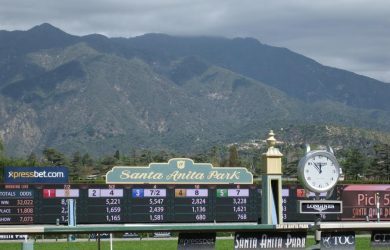 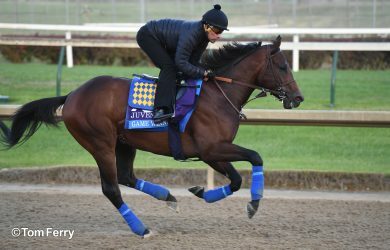 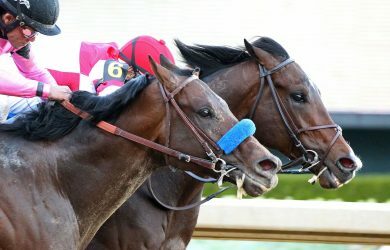 Santa Anita Kicks Off 81st Season of Racing Wednesday! 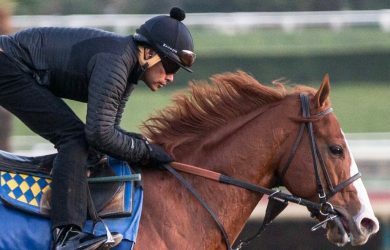 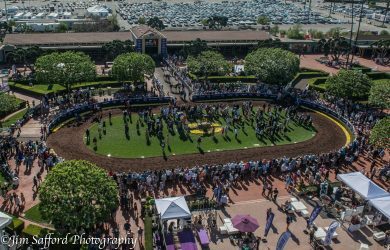 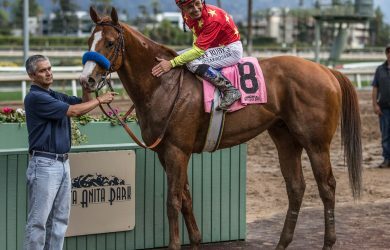 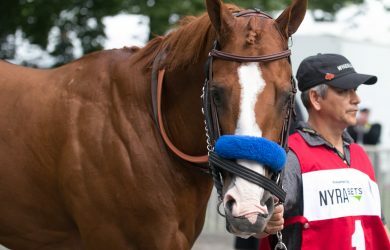 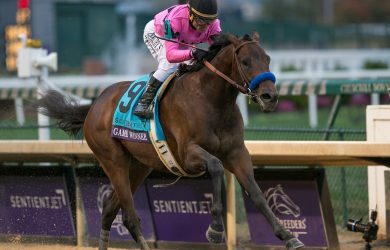 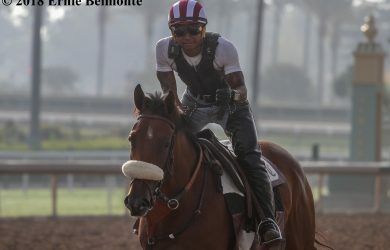 Santa Anita Kicks Off 82nd Season of Racing Wednesday! 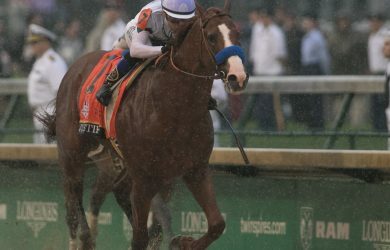 Why Can’t Horseracing Fans Be Like Other Sports Fans? 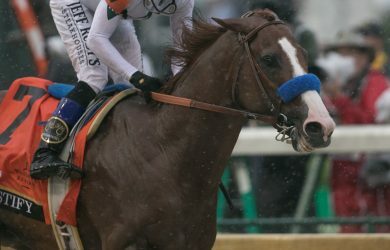 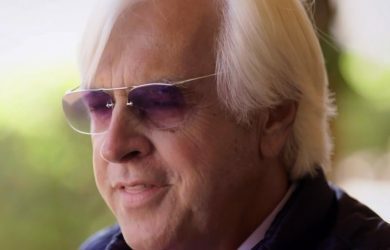 Who Do You Like in the Belmont Stakes?